Click on the URL link you received in the confirmation email you received from us. 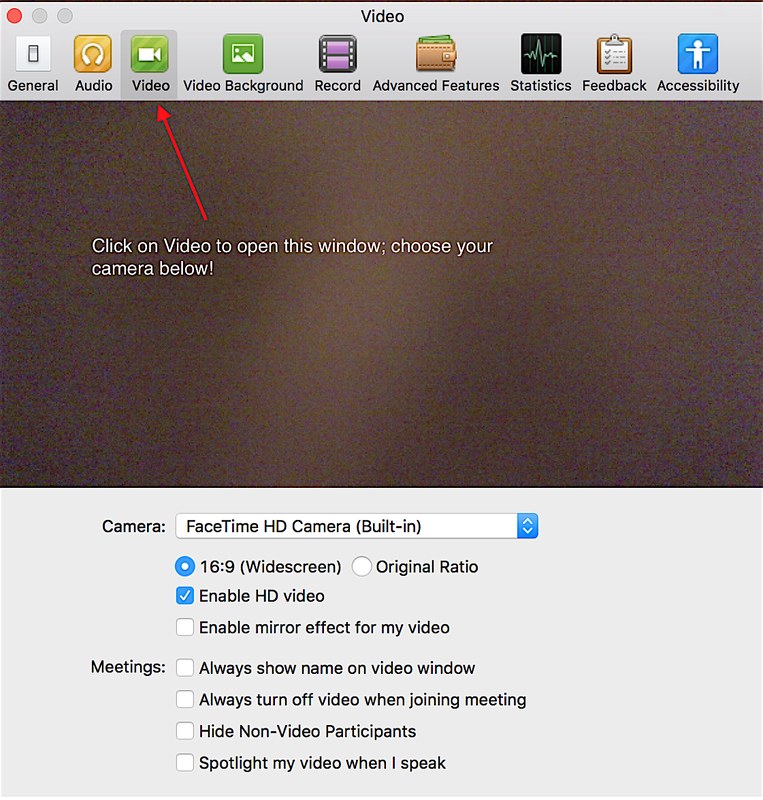 Click on a launch prompt to download the Zoom application to your computer (like Skype). The image on the left shows what the launch request looks like in Chrome. After launching the Zoom application, 20 minutes prior to the start of the event, a new window will appear on your screen showing the Ancient Wings logo. Another window will appear (see the image on the right). 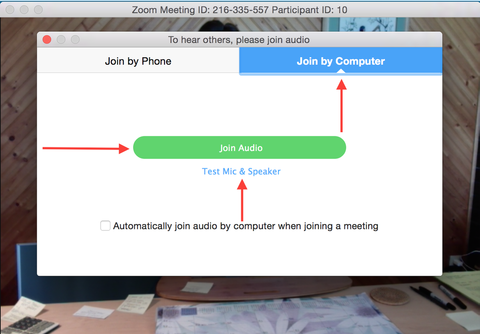 • Click on the blue bar "Join by Computer"
• Click on “Test Mic & Speaker” below the green bar to adjust your audio settings. 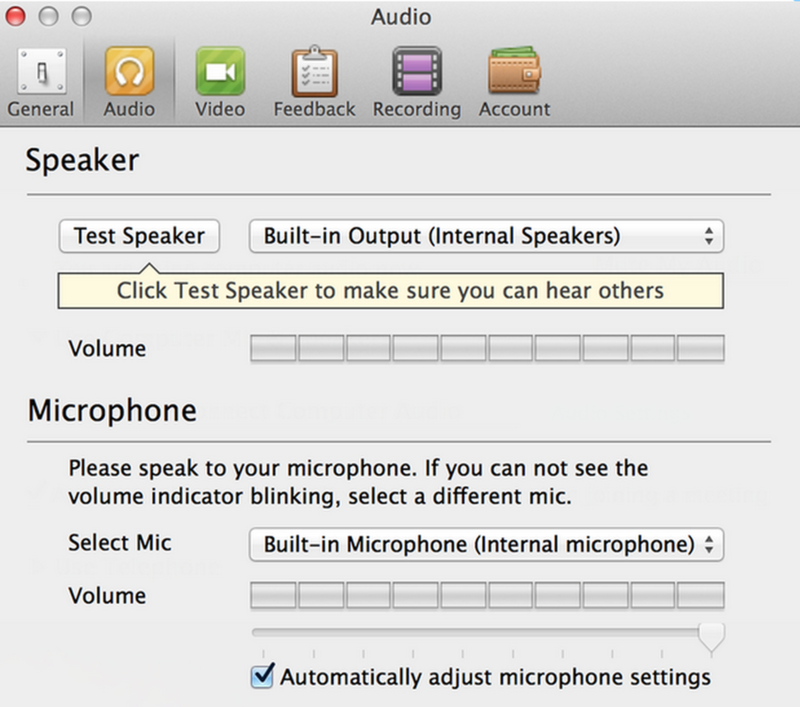 A new window will pop up (see image: Audio Settings ). • Select from the drop down menu your Internal Speakers, External Speakers (choose the brand name or type of connection) or headphones. • Click on Test Speakers, you will hear musical tones, you can adjust the volume using the slide bar. Now click on the green bar "Join Audio" to enter. 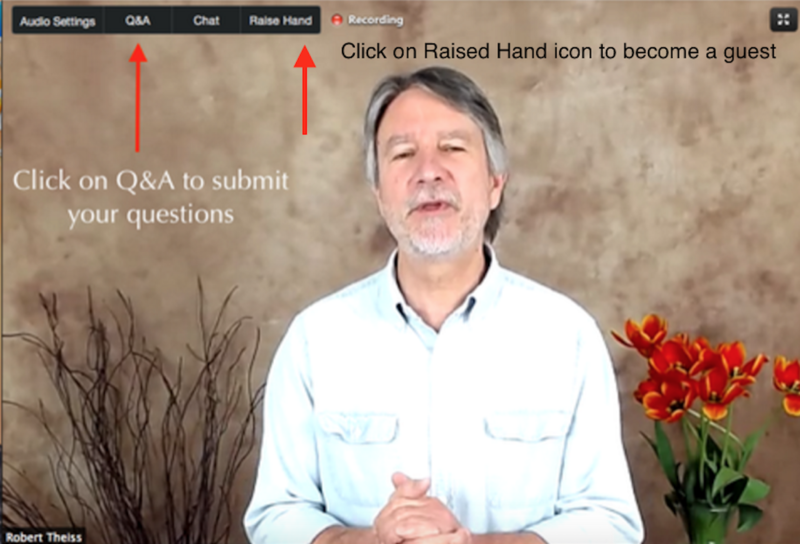 You are welcome to submit your text questions using the Q&A icon on your screen. Click on the icon and type in your questions.